Nobody knows the exact amount of time that hiring managers spend reading your resume, but it is no secret that it is not a lot. Whether 6 seconds or 18, it is important to get the necessary information across as quickly and clearly as possible. The more readable your resume and more importantly the more skimmable, the more likely it will make it into the yes pile. Here are 12 quick and easy formatting hacks to use on your resume to help recruiters extract the important points as soon as possible. Avoid centring your text including headings and sub headings. Naturally the eye returns to the left margin after each line. Using a right-hand column for your dates and locations makes it easier on the eye to extract useful information. While it may look tidier to justify your bullet-points it doesn’t help readability. It puts weird spaces between the words and makes it harder to read at a glance for the hiring manager. With the exception of your name, all the text in your resume should have the same size font. If you want to draw attention to certain words you can use bold, italics and all caps – although don’t go overboard and use these sparingly to ensure readability. Use bold to bring emphasis to certain words depending on what message you want to send. Highlighting your job titles demonstrates how you have progressed in your career. All-Caps can be used to highlight important points on your resume but they are harder to read so use sparingly. Regardless of how much information you want to include, keep your bullets under 2 lines. Anything over is a waste of space as the recruiter is unlikely to read it. Using digits rather than numbers is easier to read. It helps the recruiter better understand your quantifiable results and—bonus—saves space. We know you’ve described and explained your skills in the body of your resume but it’s a good idea to have a separate skills box to make it easier for the recruiter to extract the important information. Creative resumes are becoming more and more popular. 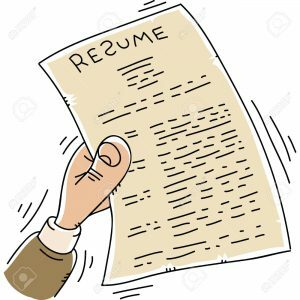 While it is a good thing to make your resume eye catching and different from the generic, dull resumes – it is important to keep the formatting consistent. This is useful if the recruiter wants to refer back to something he or she has already read – they know where to look. We know its always a challenge to include everything you need in to 1-2 pages but the more white space you leave the better. 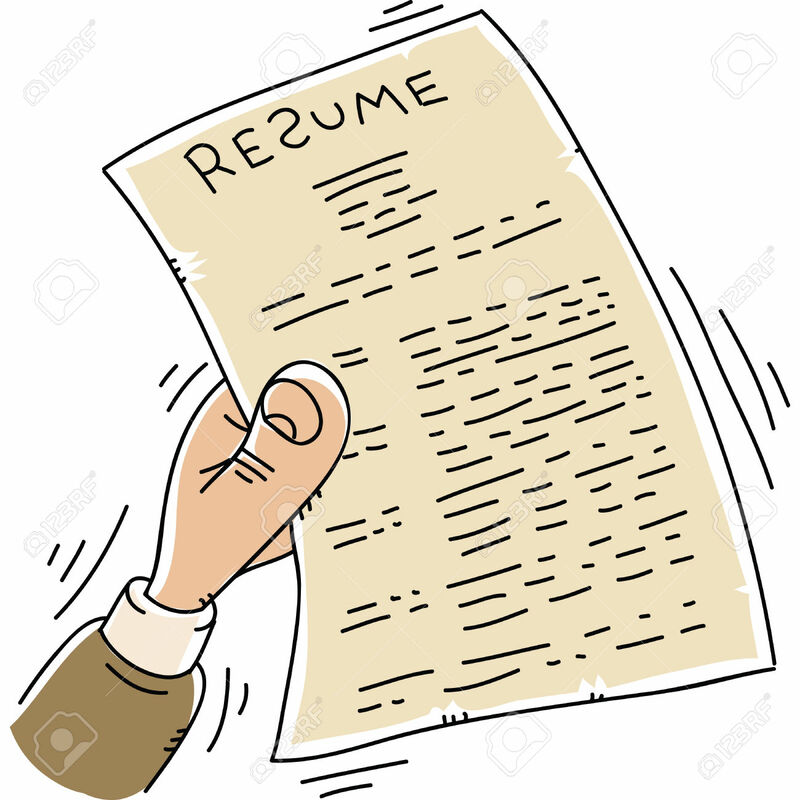 It is easier on the eye and helps make your resume more skimmable. Tagged under: resume,	resume formatting,	resume tips,	skimmable resume,	skimming.